This week, our partnership with Critical Distance brings us reading on parenting via Tomb Raider, the utility of the word 'gameplay', and experiences from Nintendo 'play counselors' from the 1980s and 90s. First up, Melody Meows takes a stop at Haywire to write to/about Tomorrow Corporation’s Little Inferno and Human Resource Machine. Meanwhile, Not Your Mama’s Gamer regular, Bianca Batti, analyzes how mother and father figures are presented in games through the lens of Rise of the Tomb Raider. Writing for the A.V. 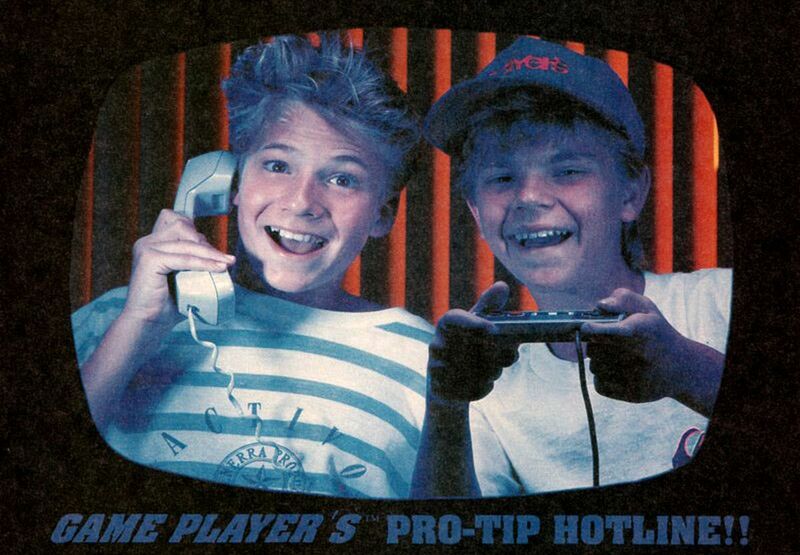 Club, Annie Zaleski interviews former “play counselors” for Nintendo America who in the late 80’s and 90’s worked a hotline for struggling gamers. We would take the same call over and over and over again—or you would get stuck in one of those games, where you’d have to spend 10 minutes just trying to figure out where they were. [...] And we didn’t have any more information than the public did, except we had done our own research. It was very, very rare that we would get things that weren’t available to the public. Everybody always thought we had these secrets or cheats or different things like that. The only thing we had—we had all the available information in front of us, or we had some amazing people who would literally hand-draw these maps.